No packet pickup is necessary! 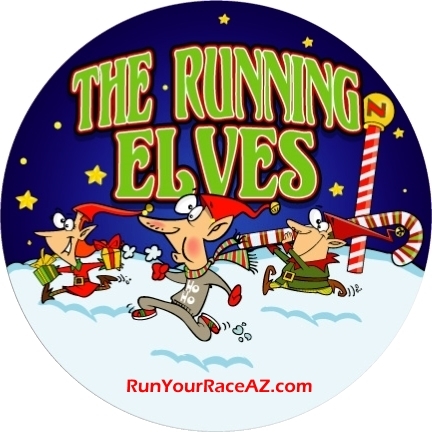 Check in starts at 7:00 am on Saturday, December 16th at the back of Mesa Riverview Park near the Rio Salado Bike Pathway entrance. 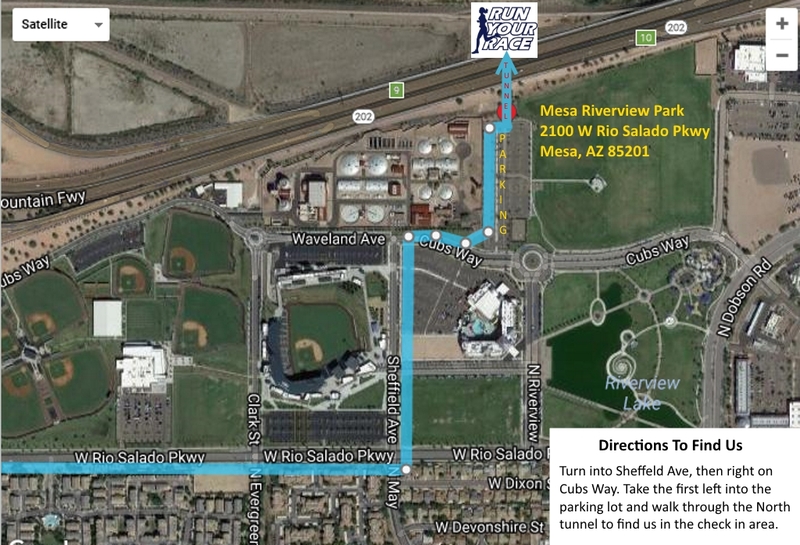 The park is located at 2100 W Rio Salado Pkwy, Mesa, AZ 85201. Please follow the direction/Map posted on AZVR.org. 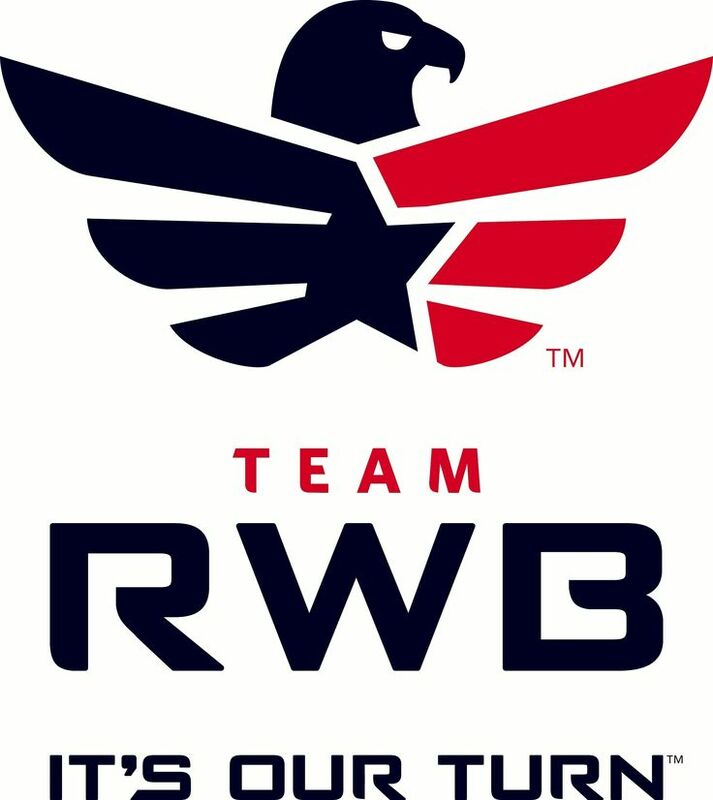 The 5K race is scheduled to start at 9:00 am, so please arrive early! 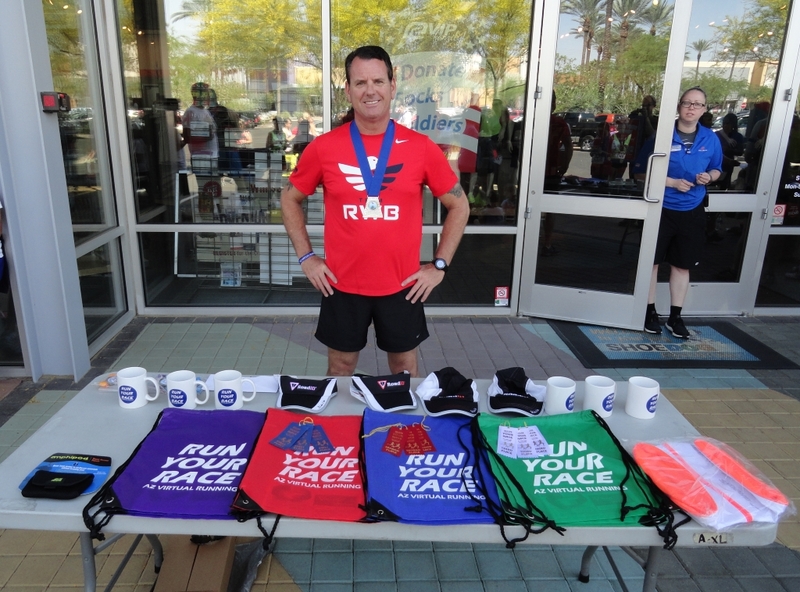 We will provide you with a Road ID bib when you arrive and the race is chip timed with age group awards. 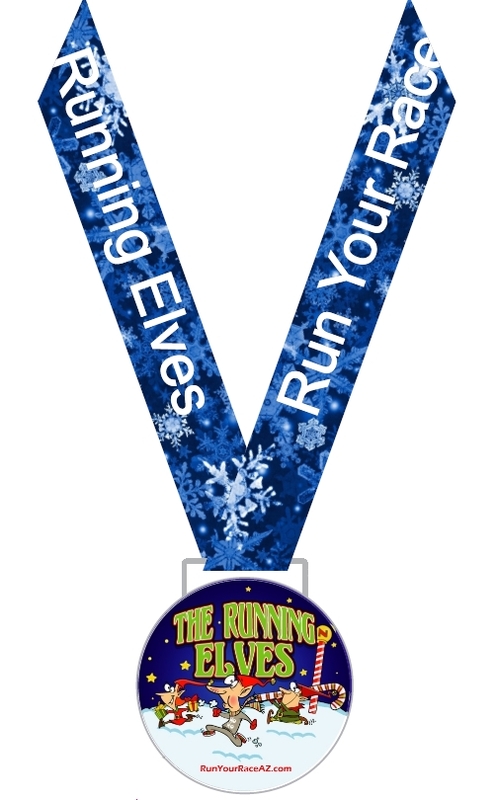 Your finisher medal will be awarded after the run and water and snacks are also provided. Can’t make the date? 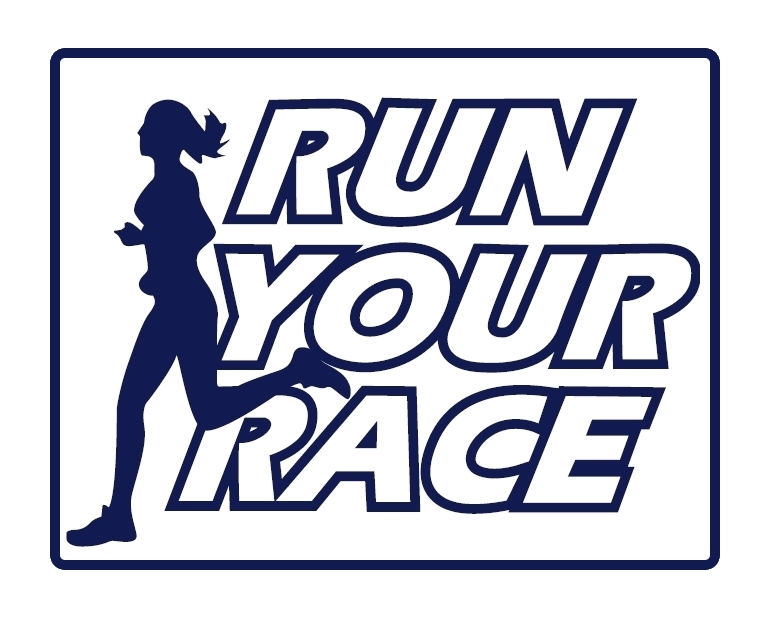 Choose the “On Your Own” option to Run Your Race anywhere you like and earn your medal, simply report your time using the Contact Us form on our web site. You get motivation to stay active and the charity will benefit from your support! Your race packet will be mailed right to your door! There is no pre-race packet pickup. 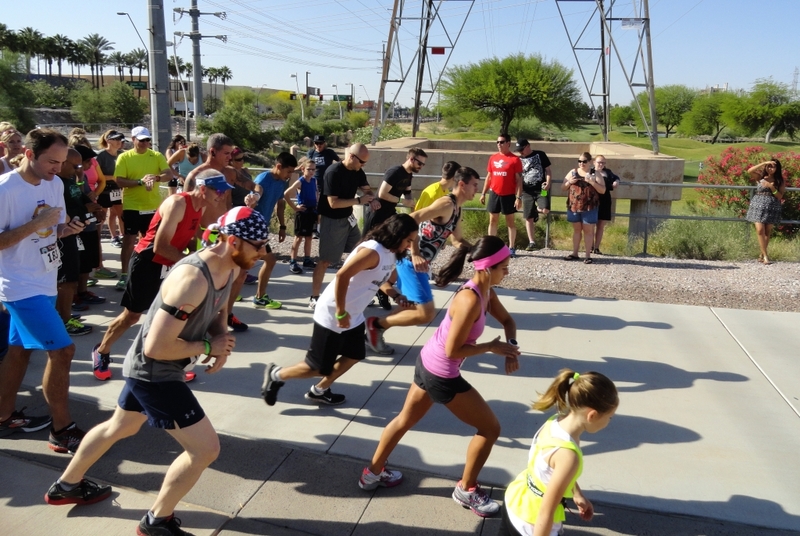 Check in begins at 7:00 am at the Mesa Riverview Park, near the Rio Salado Pathway entrance. Plan to stick around for the raffle after and we will try to conclude the event by 11 am. Please bring a water bottle to stay well hydrated!